Servion Realty is a Minnesota based residential real-estate brokerage and is part of a credit-union service organization, Servion. At Servion Realty (formerly known as CU Realty) our licensed agents are all also Realtors and are focused on being strong advocates for buyers and sellers. Being part of a CUSO (Credit Union Service Organization), Servion Realty Realtors focus on providing strong guidance and straightforward leadership to clients to attain their real estate goals. 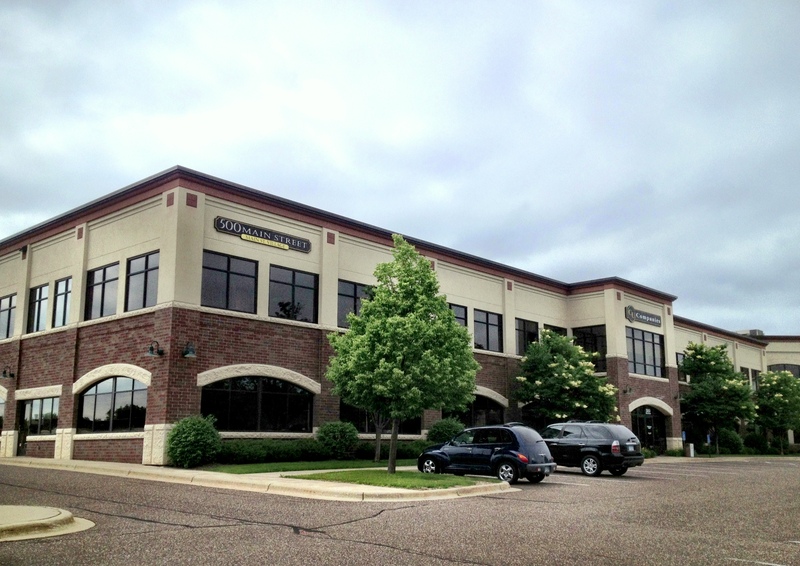 Our Realtors help buyers and sellers in areas of Minnesota (Twin Cities, St. Cloud, and Duluth) and Wisconsin (Superior). We work with first-time home buyers, move-up buyers, empty-nesters, 2nd-time home buyers, luxury homes, sellers, investors, foreclosures, short sales, re-locators, condo or town-home buyers and sellers, and anyone who is feeling overwhelmed by the whole process. We are familiar with the current laws and market trends in your area and will educate you on them as well. We also understand all types of financing products for buyers, including Conventional, DVA, FHA, Contract for Deed, Jumbo, New Construction, and MN Housing down payment assistance.